This product sets new standards in design and presentation for Plasma, monitor, lcd, led and also other panel flatscreens. This mobile screen stand system is designed for professional use, for expo, floor exhibition, booth or commercial use because of its highly flexible and adaptable features. It can match very well with the best interiors and also offers optional finishes so that it would be able to match your individual interiors or corporate colours.. 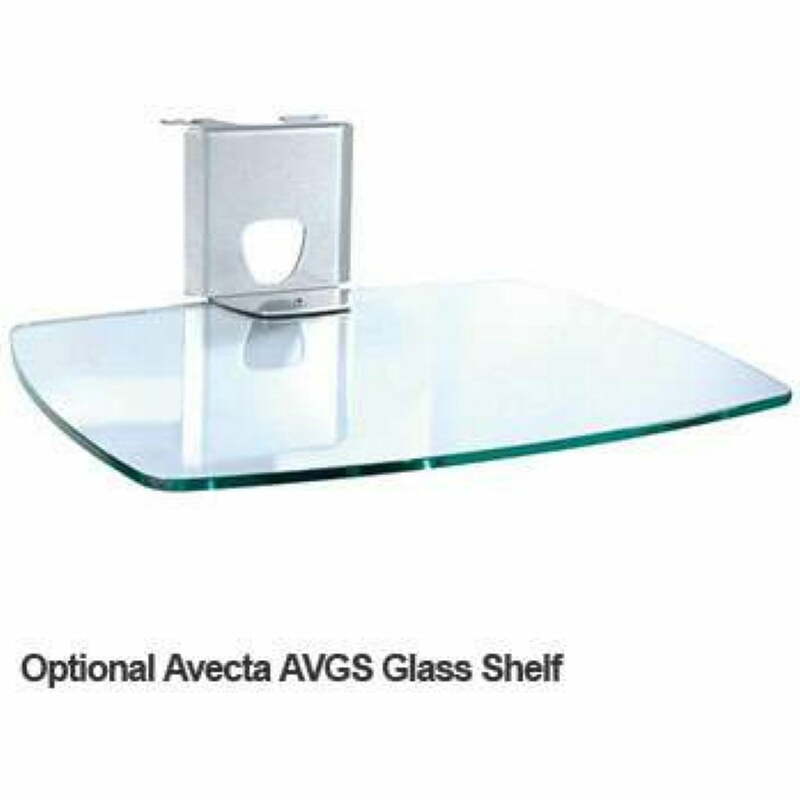 The Avecta range of plasma TV stands and trolleys has high and low level versions of the product providing you also with panel mount display, cable management, 4-way electrical socket unit, accessory platform and Sinterflex Black or silver finish, all included as standard. 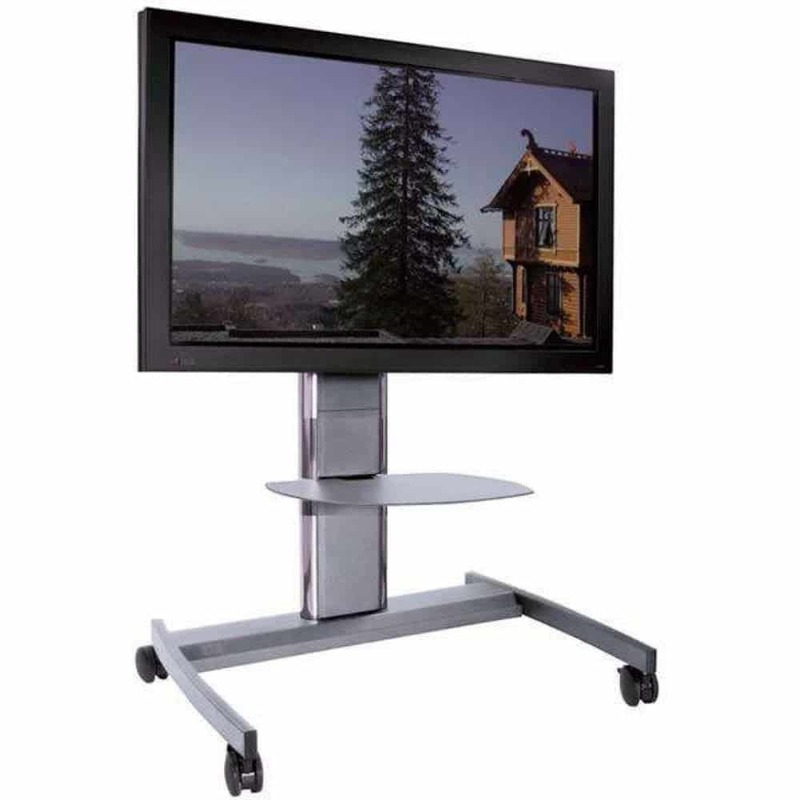 Featuring 76 to 107 cm screen adjustment, the Avecta range includes models with slim profile plinth bases and other versions for your video conferencing requirements. This also comes with metal equipment shelf as standard. 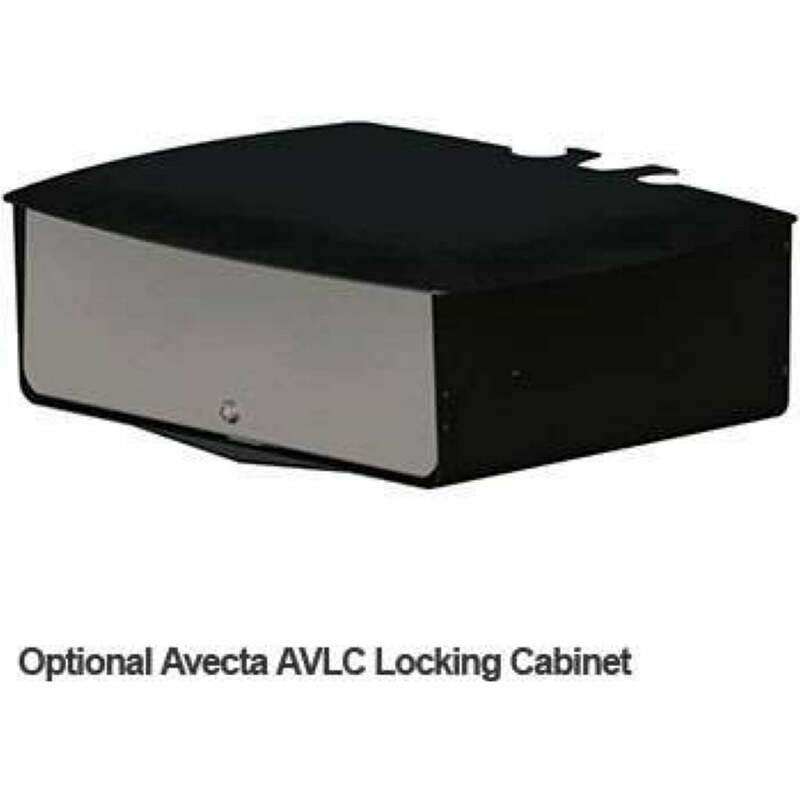 It is a superior high quality product with many advanced features. 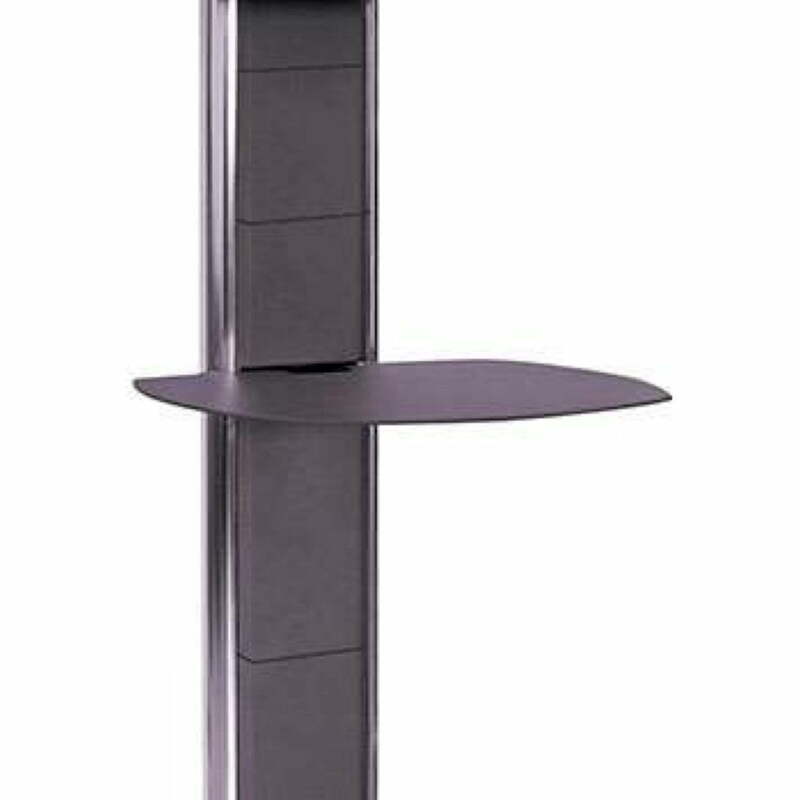 Height flexibility for screen, platform or cabinet units. Also available in multi-screen versions for video conferencing and other applications.